From America’s Next Top Model Finalist in 2013 to being the face of campaigns for Guess and Pink Dolphin as well as garnering over 1.3 million followers on social media, Don Benjamin is back at it again this time with more new music. 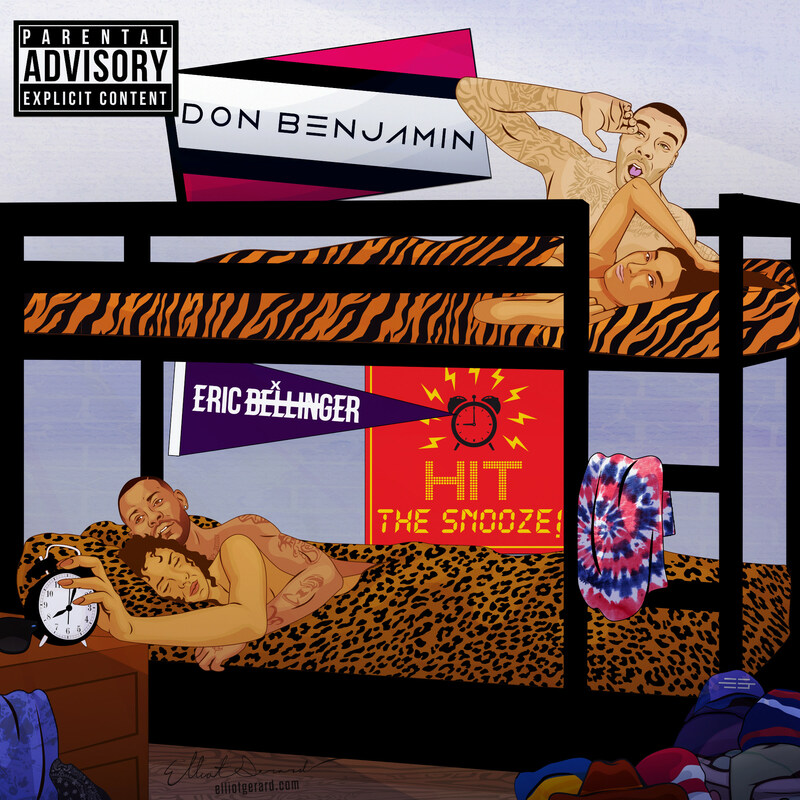 Earlier this month Don released a new song, “Hit The Snooze.” featuring Grammy award winning singer/songwriter Eric Bellinger. This bedroom-ready R&B track features Eric singing on the hook and Don doing his thing. The song was produced by Soundz and is now available on Itunes, Google Play, Amazon, Spotify, and Tidal. Co-Founder of The 5th Element Magazine, Entertainment Host and Creative. I am a fashion and entertainment junkie with a mild obsession with the Internet. You can catch me live on Afterbuzz TV recapping your favorite sitcoms or trying to figure out and explain the ratchetness that is reality tv.